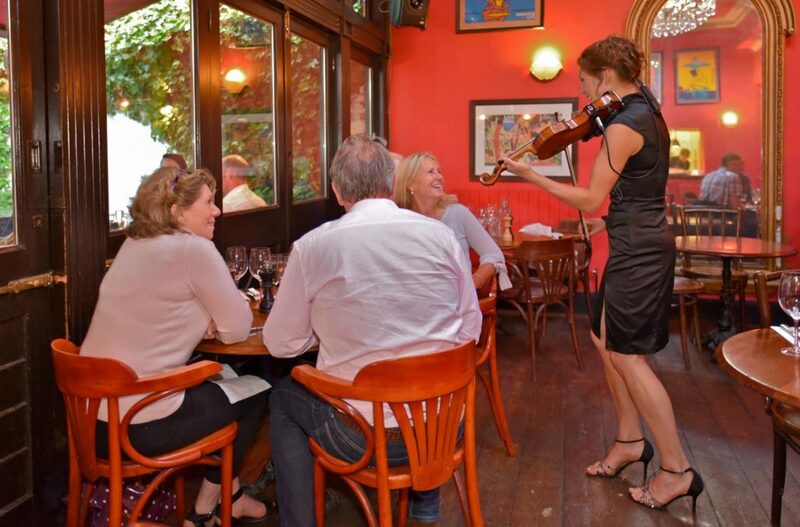 A solo violinist wandering amongst the bubbles and canapés will make your evening one to talk about! 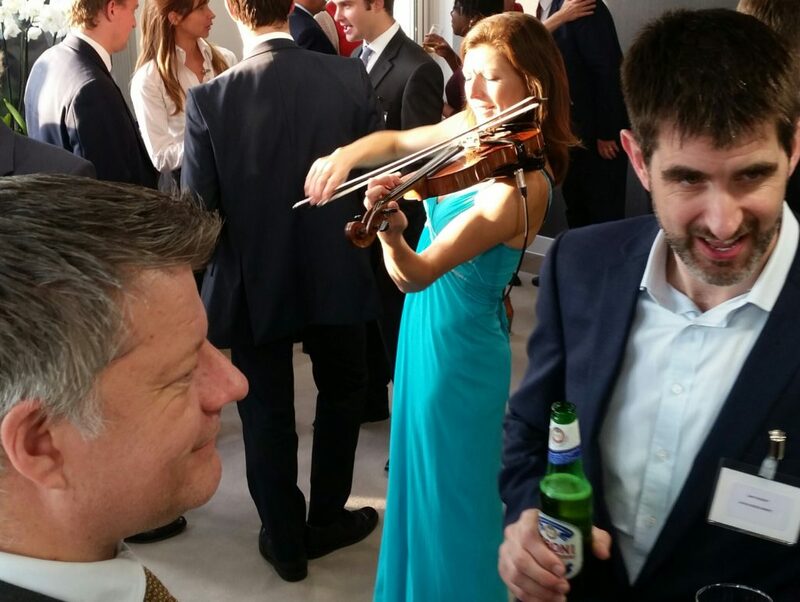 The minstrel style violinist adds an extra touch of class to an event. Acoustic or wireless amplified violin with pre-recorded band backings caters for intimate to grand occasions. 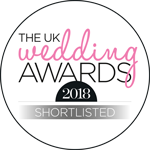 Guaranteed to get the requests flowing and the feet tapping..
An ideal event for hotels and independent restaurants alike. We create a ‘Music Menu’ to visually and audibly compliment your establishment’s own brand. A Music Menu will be offered to your guests during pre-dinner drinks alongside the wine list and dining options. Pieces and songs are chosen with food and beverages, then all requests are performed during the meal. This unusual and perfectly bespoke experience allows diners to feel entirely catered for with all of their tastes considered. always an evening they go home talking about!